Shoot. Take photos right away. No need to navigate through folders first. Your photos are all kept temporarily by the system. Review. Go to the all new “Photos” screen. Here you can review and compare your photos, rename, delete and even add to Overlays. Export. Pick an export destination and toggle Export Presets on/off on the fly. All your photos are saved to your USB or StyleShoots Drive. 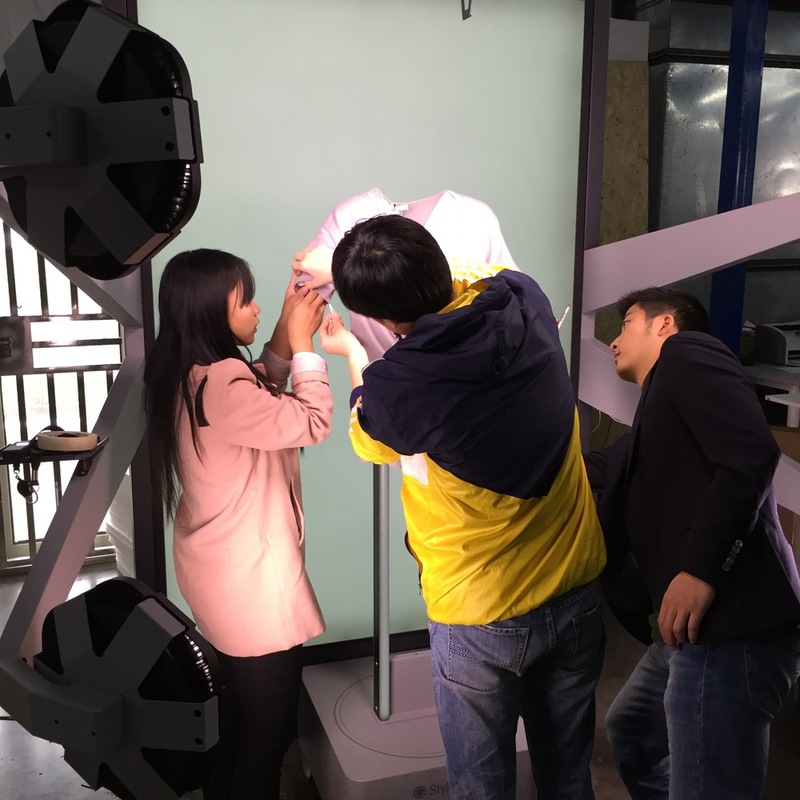 Our support and training team visits customers around the globe, and over the years we have seen a broad variety of workflows and settings built around our StyleShoots machines. But a few key elements remain the same for the vast majority of users. The first key insight was that the stylist is the first person in the process who can ensure the quality of your photos. Not only are the stylists the ones taking them in the first place, but they are also the ones with the styling knowledge to evaluate whether the result complies with the company Style Guide. 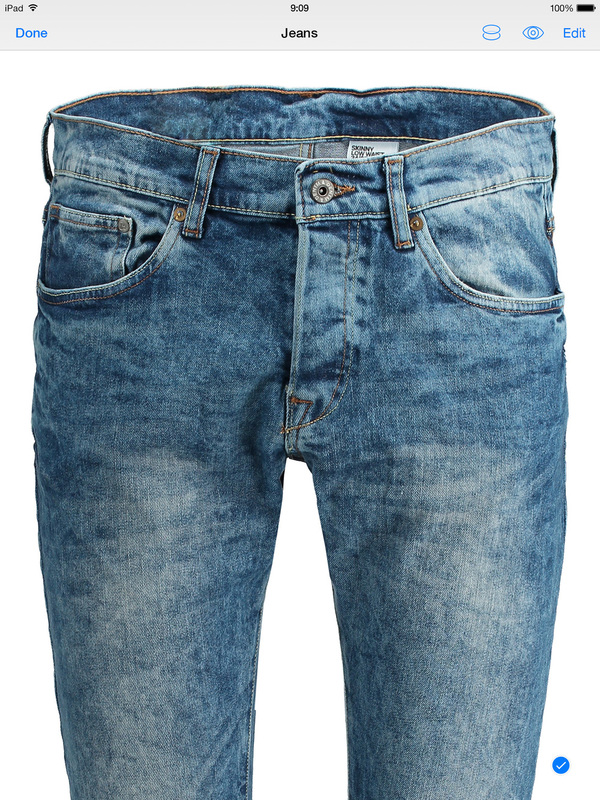 To capture the best possible image, the stylists may want to shoot a few different versions before exporting. But if the files are saved immediately, they has no chance to compare or correct mistakes before the files are passed on to the guys in post processing. Ultimately, this can lead to someone down the line starting to work on an image that isn't necessarily the best one. Take multiple images of the same garment to test different styles, lighting and exposures. 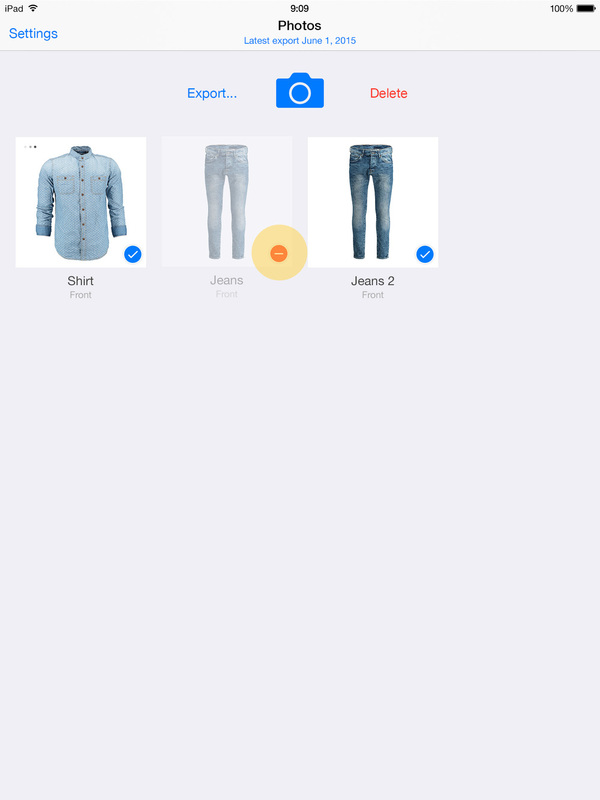 Review and compare photos quickly in full screen. 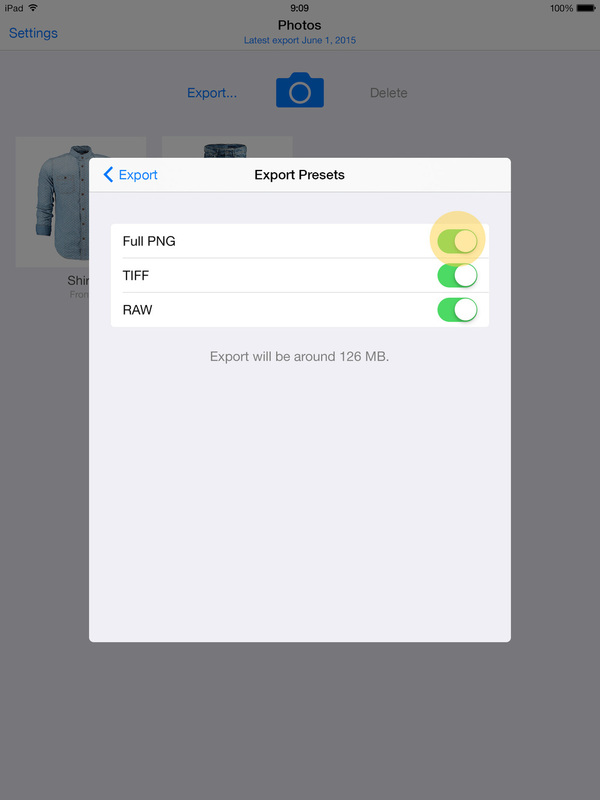 Select / deselect which photos should be exported. Double check file naming and correct any spelling mistakes before exporting. Add a photo to Overlays right away without having to Export it first. Since release 1.0, our software has been extremely simple and easy to use. But the file handling aspects were a tad too limited. As we wanted to make the system more powerful, we faced the risk of sacrificing simplicity. Ultimately our conclusion was that instead of turning StyleShoots into a full blown file management system, we should leave that to those who already do it best - desktop computers and DAM systems. Instead, we focused on adding features to the stage before the files exported. Take photos even if you currently don’t have any storage devices at hand. Take photos without first choosing a destination folder. No more accidentally shooting inside the wrong folder. Rename and delete files before Export - only keep the best ones and discard the drafts. Choose your export destination only when you're actually going to export. Turn Export Presets on and off on the fly, at the moment of Export. No more manually deleting all the files you don't need. Hot-swap USB storage devices during shooting without interruptions (but please wait for any ongoing exports to complete first). Take photos right away. No need to navigate through folders first. Take as many photos as you want. They are all kept temporarily by the system. Go to the all new “Photos” screen. Rename, delete and even add to Overlays straight away. Pick an export destination - and even toggle Export Presets on the fly - and all your photos are saved. All customers on an active Maintenance Contract are eligible for the update. The new software is deployed via our cloud service, and requires the machine to be connected to the internet. Late 2015 StyleShoots machines come preinstalled with 3.0 or newer and cannot be downgraded. The new workflow may take a bit of adjusting, but our support and training team is here to help. We're confident that once you've had a chance to accommodate, you will reap the benefits from better quality assurance, file management and a more flexible workflow. Customers around the world have already upgraded to the new 3.0 software.